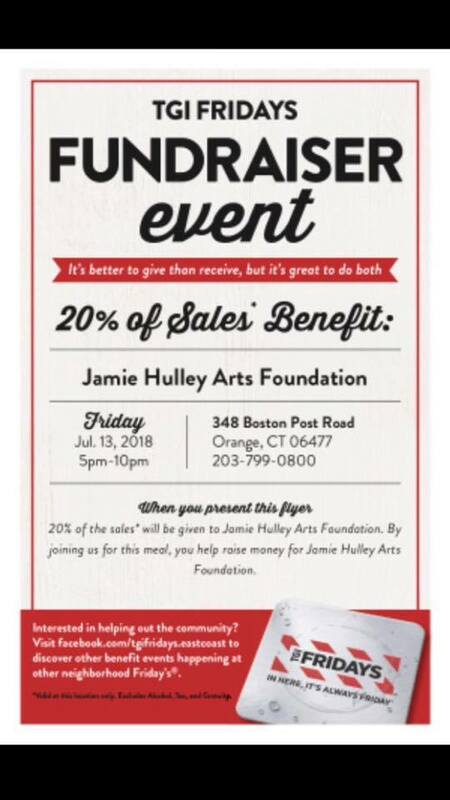 The Jamie Hulley Arts Foundation, based in Orange, invites everyone to a “Preview Night” Fundraiser at the Square Foot Theater, 950 Yale Ave., Wallingford on Friday, Dec. 7 at 7:30 p.m. This is a wonderful, intimate BYO cabaret-style venue, where you can bring your favorite food and drinks to enjoy before and during the show. 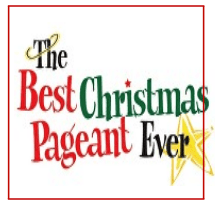 The production is “The Best Christmas Pageant Ever,” and the cost is whatever you decide to donate! Imagine that, a play for $5, $10, $15, $20… it’s up to you, and your donation goes to the Jamie Hulley Arts Foundation, which is then given back to local arts programs at our schools and others in nearby communities. The doors open at 6:30 p.m. just come the night of the show, but to guarantee seating, reservations are highly recommended. Reserve your space by calling 203-506-5003 or e-mail jamieart@snet.net. Pay at the door: cash or checks only. The Jamie Hulley Arts Foundation, based in Orange, invites everyone to a “Preview Night” Fundraiser at the Square Foot Theater, 950 Yale Ave., Wallingford on Thursday, Nov. 8 at 7:30 p.m. 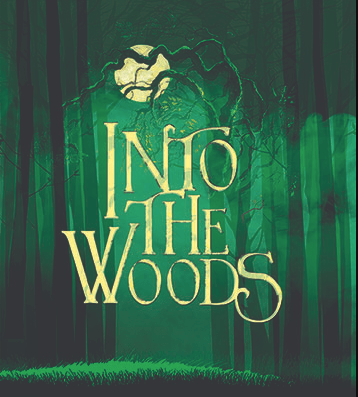 The production is “Into The Woods,” and the cost is whatever you decide to donate! Imagine that, a play for $5, $10, $15, $20… it’s up to you, and your donation goes to the Jamie Hulley Arts Foundation, which is then given back to local arts programs at our schools and others in nearby communities. With a generous grant from their headlining sponsor, The Jamie A. Hulley Arts Foundation [based in Orange], The Spartan Players (Bethany campus) announced the production of High School Musical Jr. as its fall musical. The show will take place at the school on Friday, Nov. 9 and Saturday, Nov. 10 at 6:30 p.m. and Sunday, Nov. 11 at 2 p.m. The Spartan Players look forward to bringing this energetic story to life. The Squarefoot Theatre Company’s Patrick Laffin has teamed up with Amity staff members, Keith Smolinski, Robert Fragione, and Marissa Nall, to bring this amazing show to the Middle School stage. Tickets will be on sale at the door for all performances. 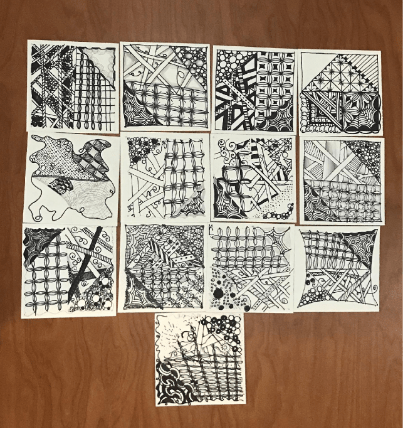 On Tuesday, Sept. 25, the Jamie Hulley Arts Foundation sponsored a workshop for students and staff at Amity Regional High School where they learned how to Zentangle during the last session of the day and after school. Visiting artist, Cari Camarra, came in and shared her passions and talents in the art of Zentangle. The students and staff who participated found a new way to meditate and persevere through mistakes whether in art or life, along with learning a new art form. This session would not have been possible without the support of the Jamie Hulley Arts Foundation, the Amity Regional High School administration, and the dedicated teachers who bring in artists to share their experiences throughout the school year. The photo shows some of the finished Zentangles from one of the workshop sessions. When I was working at the Amity Observer Newspaper back in 2002, I came across a very sad notice. A young woman from Orange had passed away and the more I learned about her, the more I felt I knew her. Jamie Alaine Hulley, the daughter of Judy Primavera and Fred Hulley, was only 20 years old when she died, leaving behind a legacy of talent and creativity. Shortly after her death, the Jamie A Hulley Arts Foundation was established to help other young people learn about and appreciate all of the things Jamie loved. In the past 16 years, it has helped thousands of children, teens and college students realize their potential for creativity and gave many underprivileged children opportunities they otherwise would never have been able to experience. 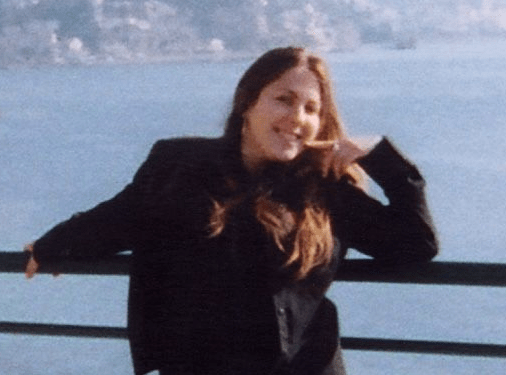 Who was Jamie A. Hulley? Jamie was a creative soul who had the gift of seeing the world as a thing of beauty. As a child, Jamie saw pictures in the clouds, danced rather than walked, filled reams of paper with her sketches and paintings, performed for any audience, sang to anyone who would listen, and turned anything and everything into a beautiful art project. Her dreams for the future always involved “creating” in one way or another. As she grew into adulthood, she became a talented studio artist, writer, dancer, singer, songwriter, actor, and comedian. Jamie was a lover of people who had the talent of seeing the good in others and making all who knew her feel special. She was known for her warm smile, quick wit, and her loud infectious laughter. Jamie was an avid seeker of new experiences. She embraced the unknown with a seemingly insatiable curiosity and definitely was a person who danced through life to the beat of a different drummer. Jamie’s dream of pursuing a career in the arts was cut short in 2002 just two weeks before her 21st birthday after a brief battle with an aggressive form of lymphoma. 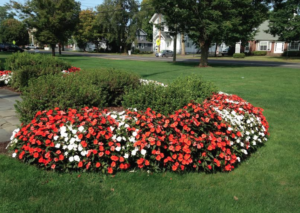 To celebrate Jamie’s vivacious spirit and the beauty that she brought to the world, her family and friends established the Jamie A. Hulley Arts Foundation. The foundation is a 501(c)3 non-profit organization that provides educational and career development opportunities in the arts including Grants for Schools, Special Project Grants in the Community; Scholarships, and Jamie’s legacy programs that reflect the experiences, the places, and the people that she loved. 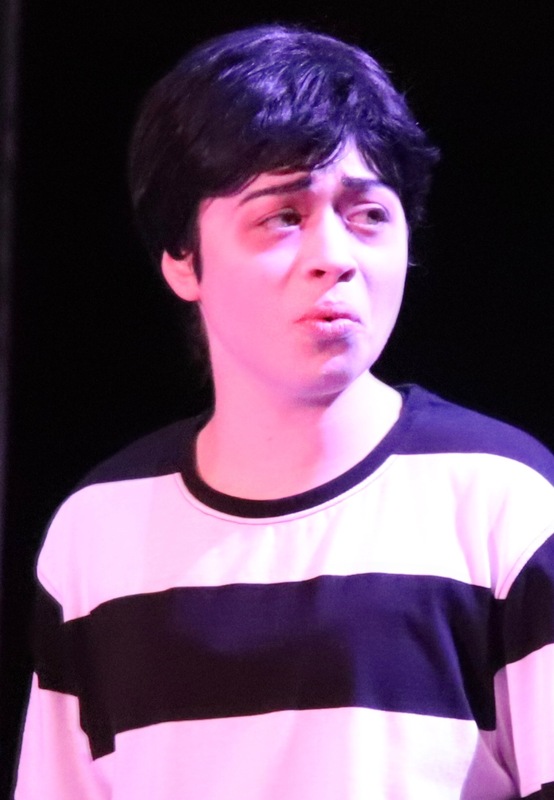  Four $1,000 scholarships awarded at the Sondheim Awards – 2 to the best actor/actress and 2 to students nominated by their high school teachers and chosen by the JAH foundation recognizing talent in both performance and in promoting a positivity on stage and off. • Amity Middle School – Bethany: 3 programs – including sponsorship of the Spartan Players production of Once on This Island, Jr.
Later and The Addams Family, funding to have ACT students mentored by Laramie Project people and Broadway actor Erick Buckley who was a cast member in The Addams Family; sponsorship of The Duality School of Music’s after-school music industry workshop series; visiting artists in studio art, music, and English including sponsorship of the annual Storytelling SLAM; The Memory Project; NAHS annual museum trip, etc. That said, there are ways that you can help keep the foundation strong, so it can continue its good work throughout the next year. Obviously, you may attend the 16th Annual Gala on Sept. 8. But, if you cannot attend the event, you may make a donation at any time. A timely donation by December 31, 2018, will help raise even more money for the organization. If the foundation raises $10,000 in donations by December 31st it will receive $10,000 in matching funds from a generous “angel” family. To help them win $10,000 in matching funds offered by a local family foundation, the foundation must collect $10,000 by the last day in December (New Year’s Eve!) and Remember to check if your employer will match your donation. 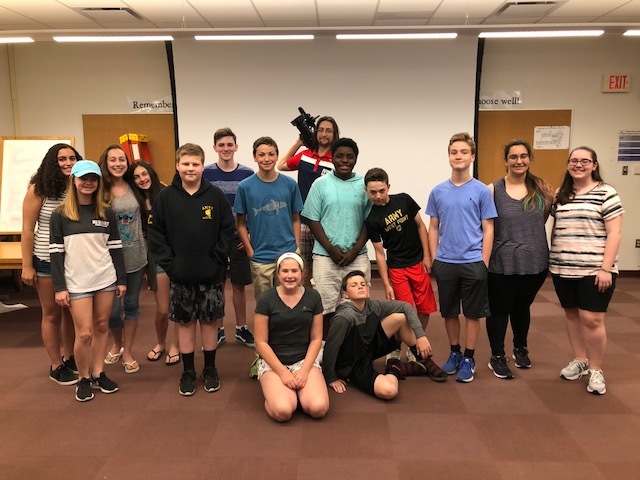 Amity Middle School in Orange has had a cadre of eighth-grade students participating in a video production program run by former Amity student, Tristan Douglas, again this year. The program was made possible through a grant from the Jamie A. Hulley Arts Foundation (www.jamiehulleyartsfund.org). Mr. Douglas met with the student cadre sixteen times over the course of the school year and introduced the students to the art of video production. Students learned how to storyboard, set up and use a professional video camera and equipment, navigate the intricacies of filming a video, and much, much more. This year’s participating students were: Mason Beaudette, Jake DeMattia, Gillian Fuchs, Carly Gravitt, Emma Hatjopoulou, Zola Kneeland, Jade Krukar, Daniella Landino, Alexandra Louros, Kayley Mingione, Ky Moore-Horton, Melissa Musante, Mikey Pickett, Colleen Shaw, Dan Slugoski, AJ Soldra, and Nolan Young. Thanks to the Jamie A. Hulley Arts Foundation grant, the video production students were exposed to a wide array of learning opportunities. Amity Middle School in Orange does not currently have a course in video production like Amity Regional High School does; however, many students are interested in that aspect of art and drama. This opportunity was embraced wholeheartedly by the students. The program was a resounding success; and if offered again next year, there are several seventh graders who are very interested in participating in it. The final video will be shown at the Amity Middle School in Orange Moving Up Ceremony in June and will be viewed by the nearly nine hundred people who will be attending the ceremony. 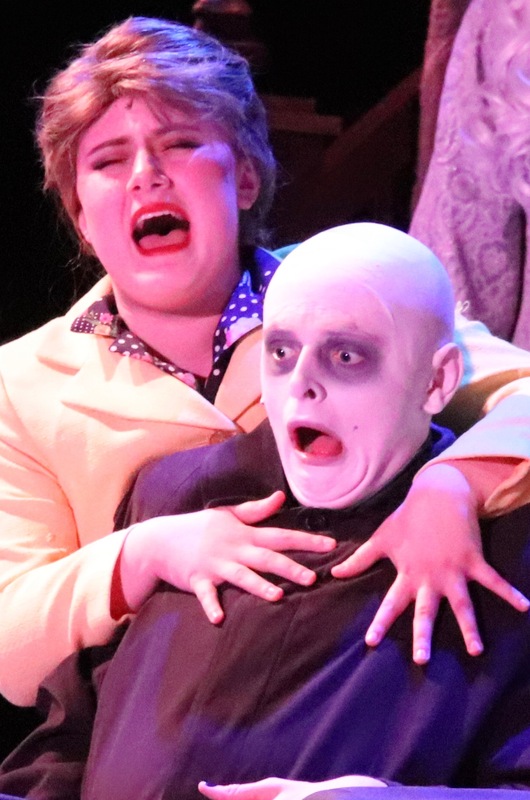 For many years, Amity Regional High School participated in the Connecticut High School Musical Theater Awards program, and year after year it received numerous nominations and prizes, and twice won the lead actor award: John Jorge for Les Miserables and Alli Kramer for Legally Blonde. 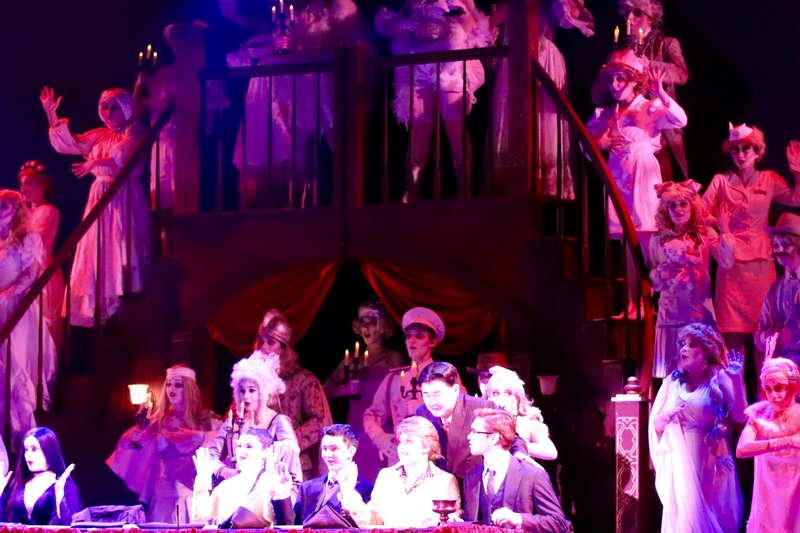 The CHSMTA program, now extinct, after its creator retired, left Amity in Limbo — Would there be a way to honor the hard work of Connecticut’s High School Theater programs. In comes Orange native, Amity Grad Connor Deane to the rescue — Read On! Broadway Method Academy (BMA), in association with the Shubert Theatre of New Haven and Westport Country Playhouse, is proud to announce the nominees for the Stephen Sondheim Awards. The black-tie gala will take place on June 4 at 7:30 pm at the Shubert Theatre in New Haven, CT. 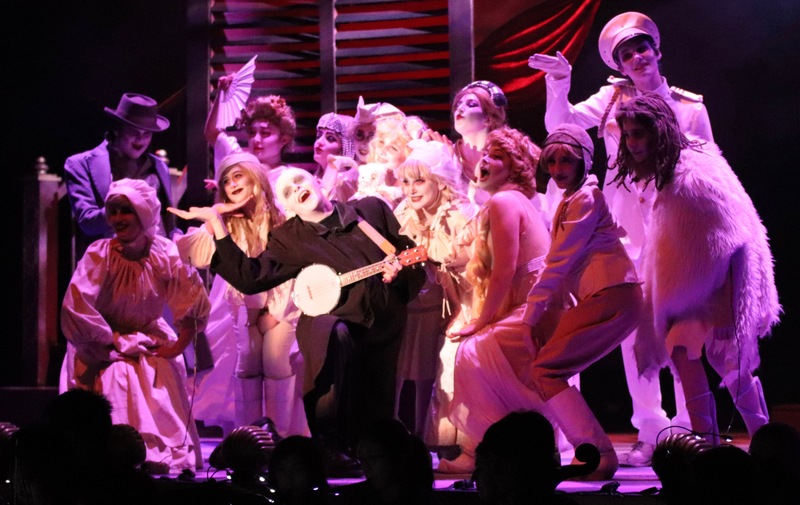 The program’s mission is to recognize excellence in high school musical theater. BMA Executive Directors, Connor Deane & J. Scott Handley announced today that Hamilton’s Solea Pfeiffer (Eliza Hamilton) and Ryan Vasquez will host the 2018 black-tie gala. “We are thrilled to partner with two organizations that have contributed so much to the American theater,” said Deane. “We are looking forward to bringing some of Broadway’s brightest talents to share this special night with the next generation of musical theater performers,” Deane said that over the next two weeks BMA would utilize their social media channels to announce the Broadway presenters. The panel of judges was comprised of performing arts educators, entertainment professionals and Broadway performers & designers. On May 19, these judges met for a final discussion and a review of highlights from each high school performance to subsequently create nominations. *Amity received 8 nominations in the 10 available categories. BMA is thrilled to partner with the Jamie Hulley Arts Foundation to present more than $4,000 in cash scholarships to deserving students who submitted auditions and written responses pertaining to how theater has influenced their lives. Tickets for the gala are $35 per person and are currently on-sale through the Shubert box office or Ticketmaster. The gala will be music directed by Jad Bernardo and will feature choreography by Julie Kavanagh and Audra Bryant. Weston G. Wetzel serves as Director of Production. Broadway Method Academy is a non-profit organization that offers a premier musical theatre-training program and provides the essential tools for young artists in acting, singing, and dancing. BMA also connects children and teens that are passionate about the arts with some of Broadway’s top talents and guest instructors. BMA’s goal is to create a thriving artistic atmosphere where students can create lasting friendships and develop skills they will use forever. Opened in 1914, the Shubert Theatre in the New Haven earned the title “The Birthplace of the Nation’s Greatest Hits” by staging over 300 shows that later opened in New York. Although the Shubert is best known for its Broadway presentations, the theatre has played host to the greatest artists of ballet, opera, classical music, jazz, big bands and popular solo artists – a tradition that continues today. The Shubert Theatre is owned and operated by CAPA—A Connecticut Not-For-Profit Organization. 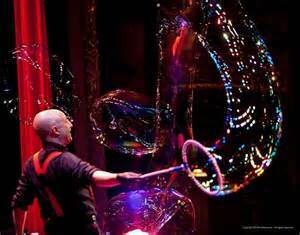 CAPA is one of America’s most respected theatre managers and diverse arts and entertainment presenters. In addition to the legendary Shubert Theatre in New Haven, CAPA is owner/operator of downtown Columbus, Ohio’s magnificent historic theatres (Ohio Theatre, Palace Theatre, Southern Theatre) and manager of the contemporary Riffe Center Theatre Complex and Lincoln Theatre. The mission of Westport Country Playhouse is to enrich, enlighten, and engage the community through the power of professionally produced theater worth talking about and the welcoming experience of the Playhouse campus. The not-for-profit Playhouse provides this experience in multiple ways by offering: Live theater experiences of the highest quality, under the artistic direction of Mark Lamos; educational and community engagement events to further explore the work on stage; the New Works Circle Initiative, a program dedicated to the discovery, development, and production of new live theatrical works; programs for students and teachers with extensive curriculum support material; Script in Hand play readings to deepen relationships with audiences and artists; the renowned Woodward Internship Program during the summer months for aspiring theater professionals; Family Festivities presentations to delight young and old alike and to promote reading through live theater; youth performance training and performance opportunities through Broadway Method Academy, WCP’s resident conservatory; and the beautiful and historic Playhouse campus open for enjoyment and community events year-round. The Square Foot Theatre in Wallingford is offering special “preview night” fundraisers for Jamie’s Foundation. Your donation is the cost of admission – the amount is up to you!!! Come see Annie on Thursday evening, Nov. 30. For reservations: e-mail Kathleen Kilian at kmkcpa@optonline.net then pay at the door: cash or checks only. Amity High School student and Orange resident Ann Driscoll plays Little Orphan Annie. 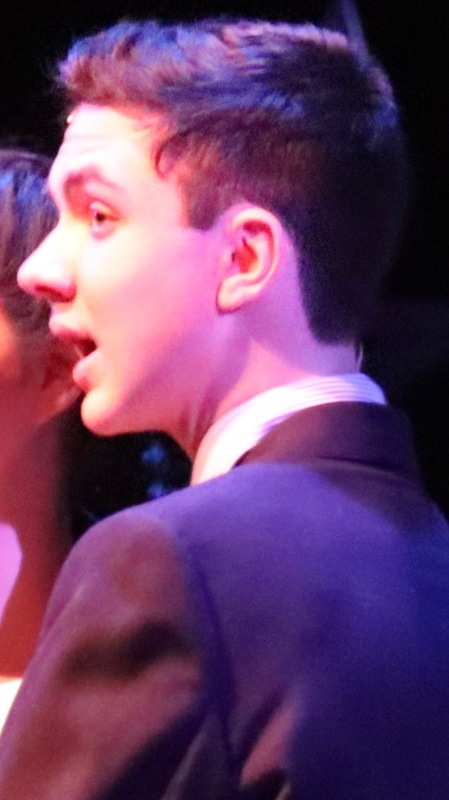 Orange resident and Amity High School student Ethan Selmon also appears in the show. This is a great opportunity to see one of America’s favorite holiday musicals and support the work of the Jamie Hulley Arts Foundation at the same time. Square Foot Theatre is located at 950 Yale Ave in Wallingford directly off the Wilbur Cross Parkway Exit 66 … it is an intimate BYO cabaret-style venue so bring your favorite food and drinks to enjoy before and during the show. Doors open at 6:30 p.m.; performance begins at 7:30 p.m.
Look for these future “Jamie’s Foundation” preview nights during the rest of Square Foot Theatre’s exciting 11th season. “These preview nights are a wonderful thing for Jamie’s Foundation,” said Judy Primavera, founder of the Jamie Hulley Arts Foundation. “Square Foot Theatre is ‘giving back’ to us by opening up a preview night and all ticket “sales” go to the foundation. Normal ticket price is $28 but guests can see the show for whatever donation they wish to give – it is a real bargain! E-mail jamieart@snet.net to receive announcements for future preview nights and other special offers.